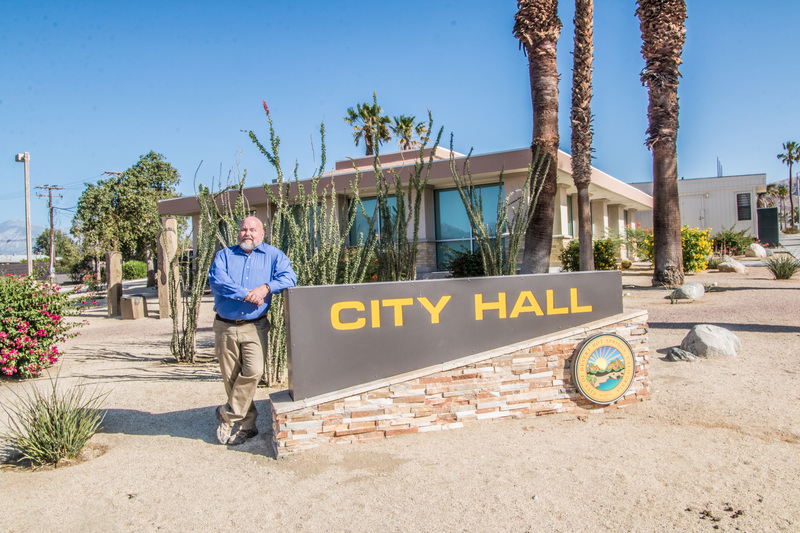 I have open office hours every week on Mondays from noon to 2pm at City Hall, and you can stop by without an appointment. I’ll also be very happy to schedule a meeting at a time that is convenient for you if those hours don’t work. 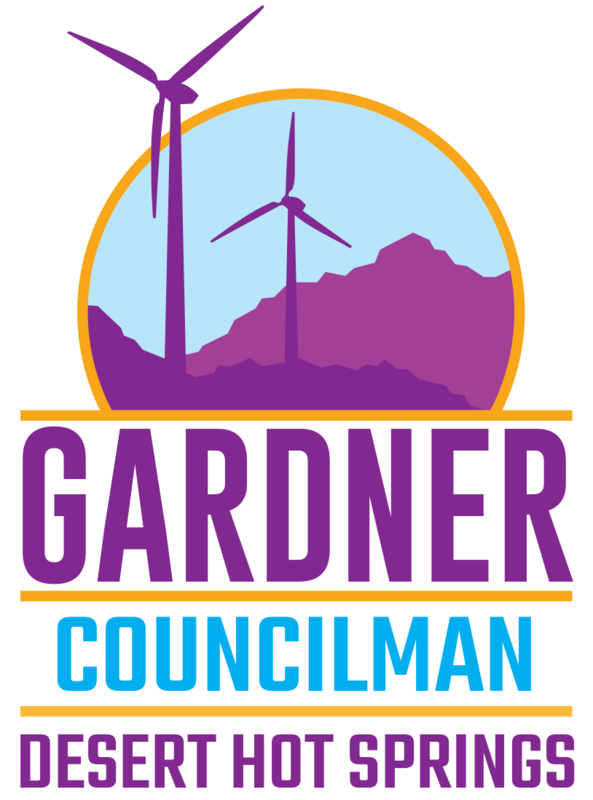 © 2018 Gary Gardner for Desert Hot Springs City Council 2018. All Rights Reserved. No tax dollars were used for the creation of this website and none are used for the maintenance or content creation.